Insomnia is one of the most prevalent psychological disorders worldwide. Some of the deficiencies of the current treatments of insomnia are: side effects in the case of sleeping pills and high costs in the case of psychotherapeutic treatment. Some suggest that self-help treatments could be a viable alternative, with certain advantages such as low cost, and wide accessibility to a large number of people. In our study we used a modified Latin square experimental design for single subject research to verify the effect of multi-component treatment efficiency in primary insomnia. 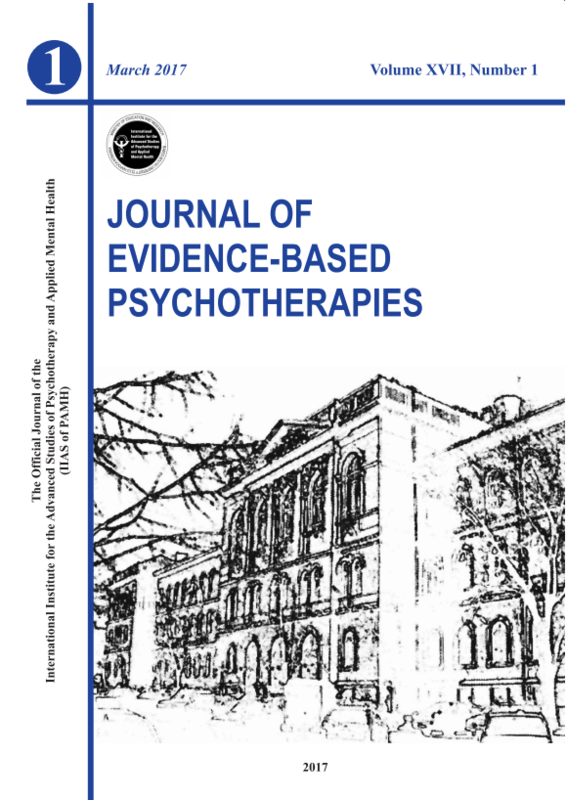 Another goal of our study was to compare the effects of the three treatment techniques (progressive muscle relaxation, sleep hygiene, binaural beats) included in the multi-component intervention package. Our results reflect the efficiency of the multi-component treatment. Significant differences were found only between muscle relaxation and binaural beat. Based on effects size measures we can say that muscle relaxation and sleep hygiene have a very similar effect. The effect of binaural beat treatment is lower than that of the other two types of intervention.